The Millers are off to Orlando, the good-time capital of the world. But forget theme parks and beaches – it’s what’s happening inside their hotel that seems a lot more fun to Frannie. There’s a real live business conference taking place. 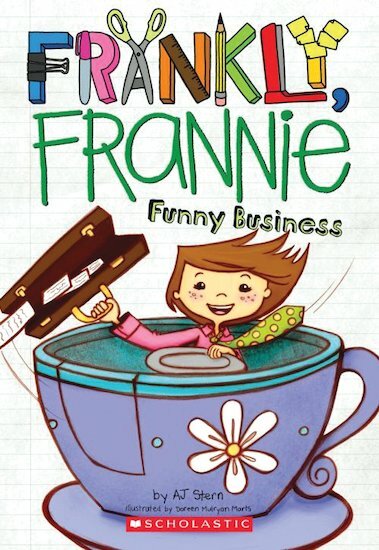 And if Frannie plays her cards right she might just snag herself an invitation… to be the keynote speaker!